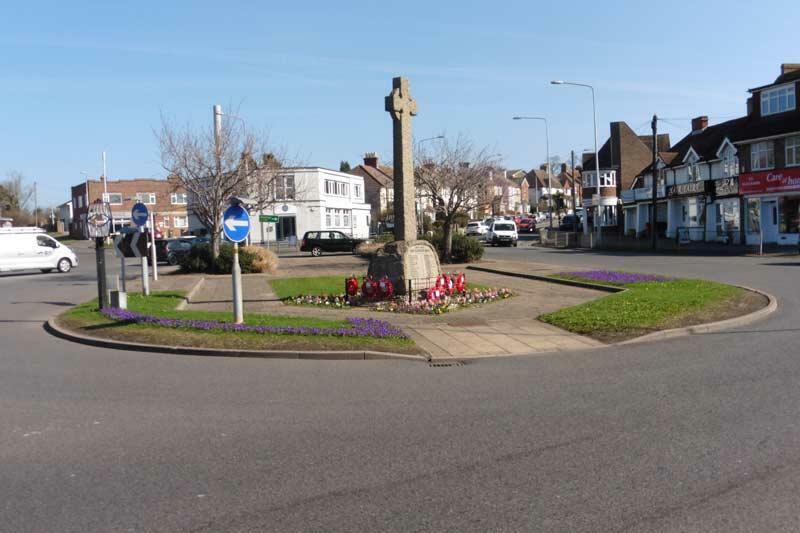 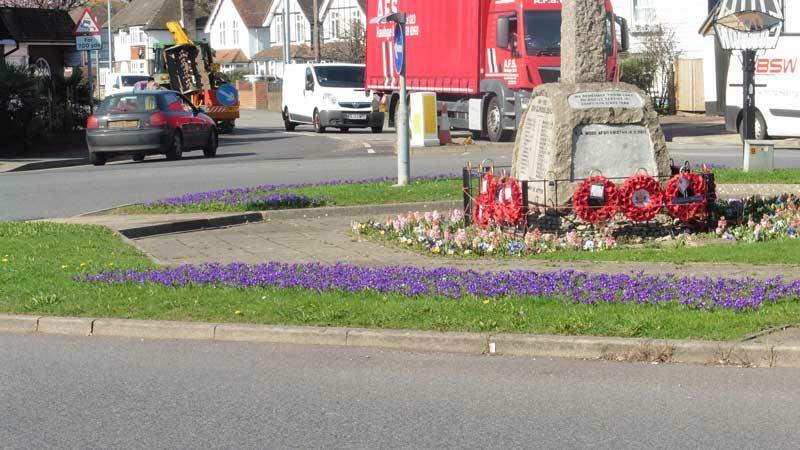 The 2,500 purple crocuses planted last November by the Rotary Club of Senlac on the Little Common roundabout are now in full bloom. 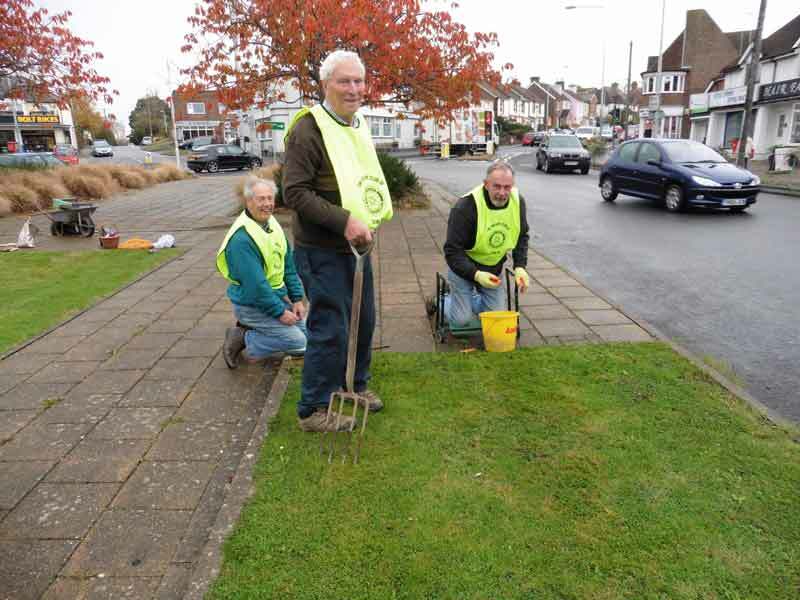 Over 7 million purple crocuses were planted by Rotarians across the country as part of Rotary International’s Purple4Polio campaign to eradicate polio worldwide. 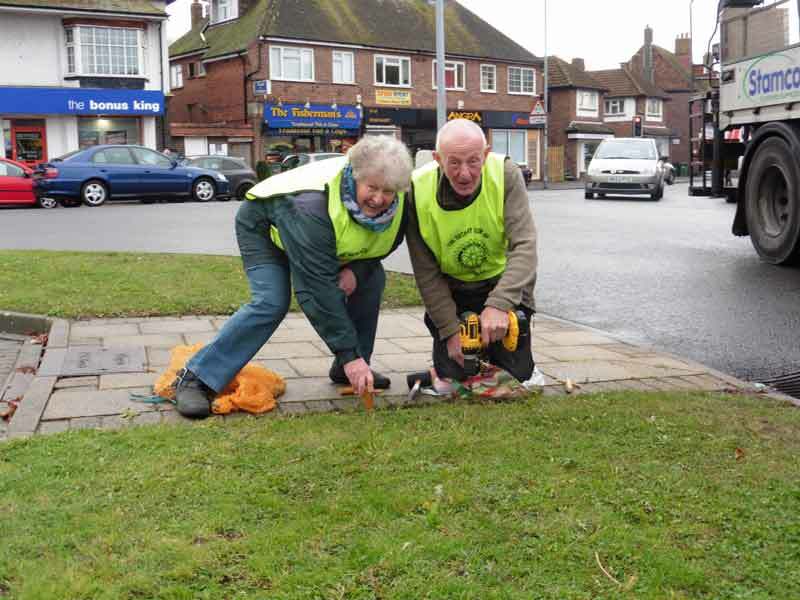 Press Officer for Senlac Rotary, Colin Goldsack, said, “I am really delighted that our club has been part of this massive international campaign which has seen the number of new polio cases across the world falling from 1000 reported cases a day in the 1980s to less than 75 in 2015.